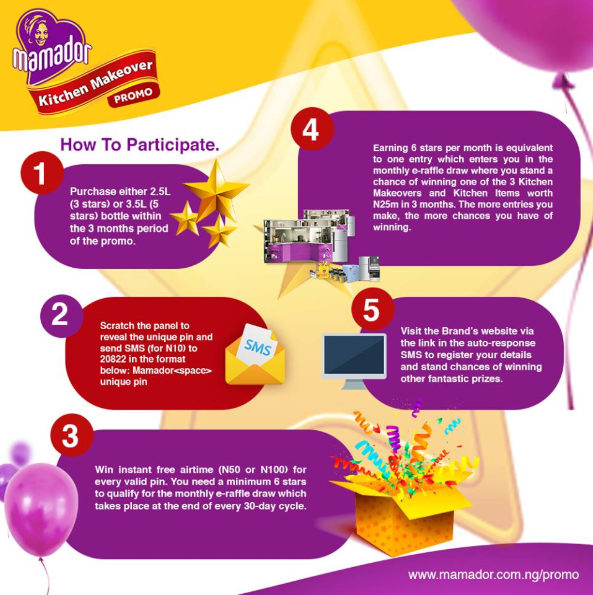 Home / News / Over N25m Worth of Kitchen Items up for Grabs in the Mamador Kitchen Makeover Promo! Over N25m Worth of Kitchen Items up for Grabs in the Mamador Kitchen Makeover Promo! Scratch the panel to reveal the unique PIN and send the PIN to 20822 in this format: Mamador Unique Pin. Any valid PIN gives both Free Airtime and Stars or Stars ONLY to qualify you for the Monthly E-raffle Draw which takes place at the end of every 30-day cycle. 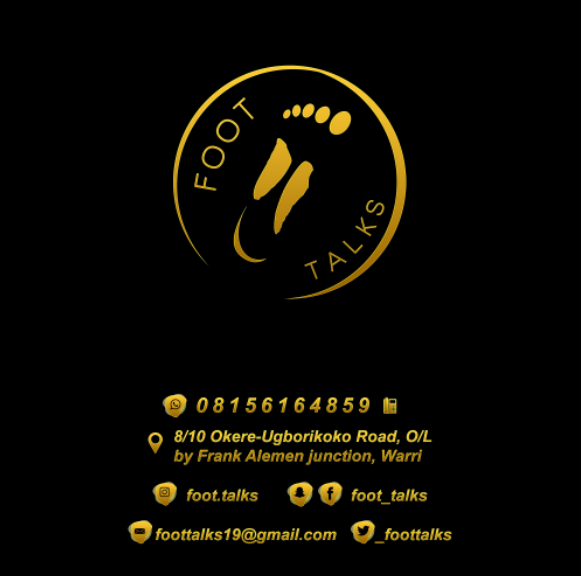 The text message will cost N10 and you’ll get an auto-response informing you of your Instant Prize – Airtime & Stars earned or Stars only earned for the Monthly Raffle Draw – which you can enter as many times as you like! You MUST earn a minimum of 6 stars per month on the same number which is equivalent to one entry to qualify for the monthly E-Raffle Draw. The more you buy the better your chances of winning. The Mamador Kitchen Makeover Promo is open to all consumers across the country and winners can redeem their prizes at designated locations closest them. 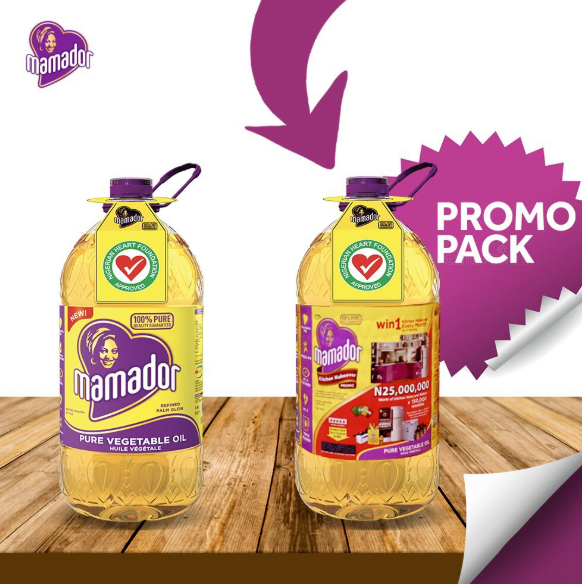 Mamador is a healthy cooking oil for heart health and tasty meals. It is cholesterol free and also contains Omega 6 & 9 proven to keep heart healthy, and is endorsed by the Nigerian Heart Foundation (NHF). 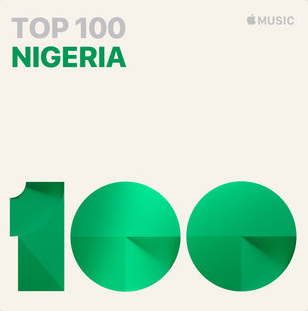 For more information please visit www.mamador.com.ng/promo You can also follow @mamadorng or use the hashtag #MamadorKMO, on Facebook, Instagram and Twitter.